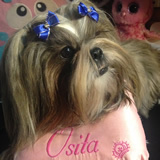 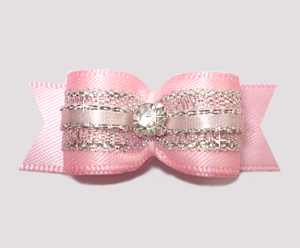 no barrettes or clips - lightweight and as beautiful as can be! 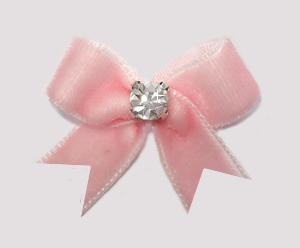 cute little piggy tail bows on larger sized furbabies. 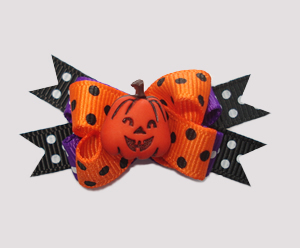 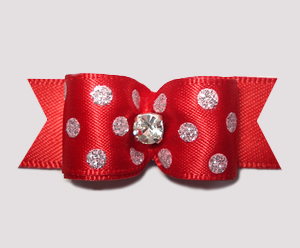 This bow is created with 2 durable 1/4" bands on the back. 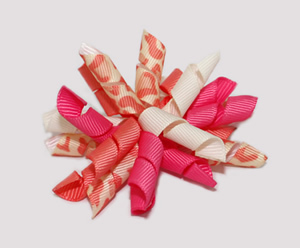 If you'd like slightly larger 5/16" bands, simply add a note to the "comments" area of your order (or email me) and I'll be happy to change them, no charge. 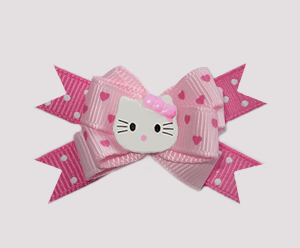 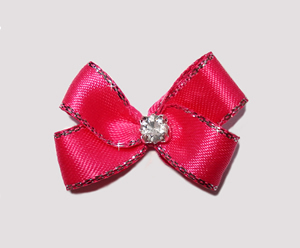 NOTE: Due to the small size of BowBiz Petite Boutique Bows, I cannot add barrettes or clips to these bows. 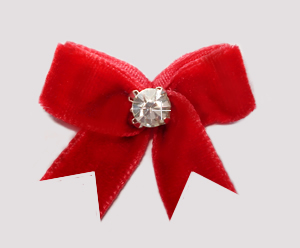 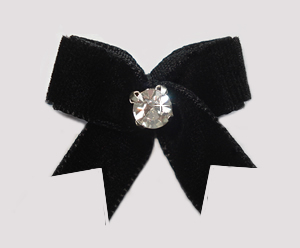 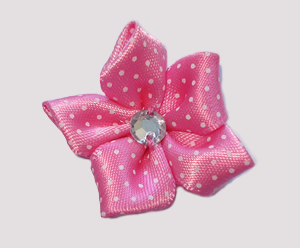 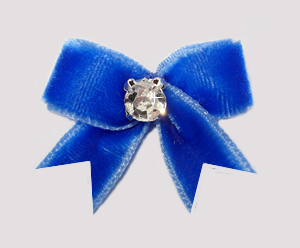 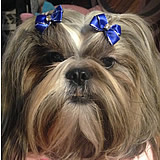 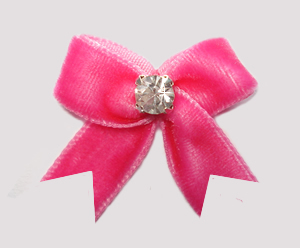 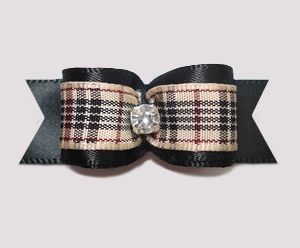 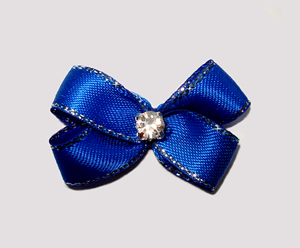 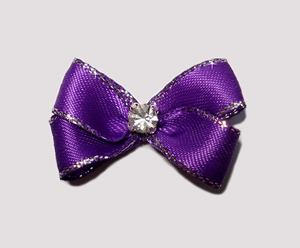 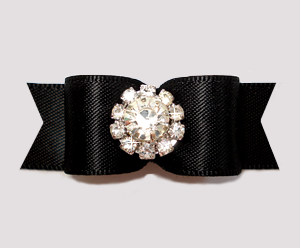 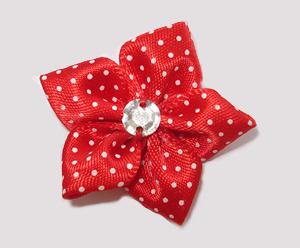 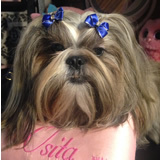 Petite Boutique Bows exclusively by BowBiz.